Our trained energy consultants come out to your home with a customized proposal on how solar can work for you. They are committed to finding you the best possible solution, selecting from a wide variety of products and solutions. Our engineers work with your local building department to design a system that is code compliant, aesthetically pleasing and represents the greatest possible value. Most municipalities typically take two to four weeks to have a building permit processed and issued. The Redstone Solar installation crew takes great pride in craftsmanship, providing the cleanest looking installations in the state. We are dedicated to our craft and using products that will truly last a lifetime. Once installation is completed, a final inspection with the municipality is completed. We also verify that your solar array is working as promised. Sit back and enjoy the savings! Your new solar array works while you relax in the beautiful sun outside! It’s easy to get started- a years worth of power usage is all we need to get the ball rolling! Give us a call today! 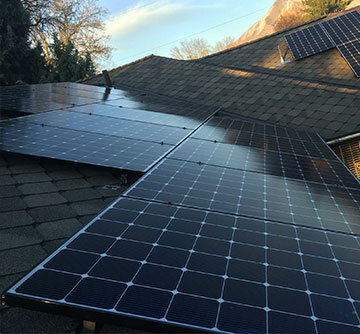 By installing solar panels on your Utah home, you will see significant savings on your electric bill from day one. The cost of electricity in Utah is increasing, with yearly increases in some markets as high as 5% a year. Once installed, a solar energy system on your roof will lock in your power rate forever, protecting you from rising costs of energy, economic uncertainty, and lower your monthly expenses. Building a new home? This is the perfect time to add solar power! Not only can you amortize the cost of the system in to the home loan, but when you go to sell the home, it will sell 15 days faster on average. It is no longer a secret that traditional energy generation is polluting our planets air, environment and water. Utah has not been immune. 90% of Utah’s electricity is derived from the burning of coal, the most toxic of all carbon based fuels. 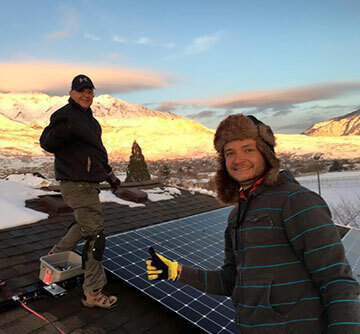 By installing a solar energy system, you will help clean Utah’s precious air and simultaneously reduce our nations dependence on foreign oil and fossil fuels. The clean energy you produce will also help to combat greenhouse gas emissions and fight global climate change. 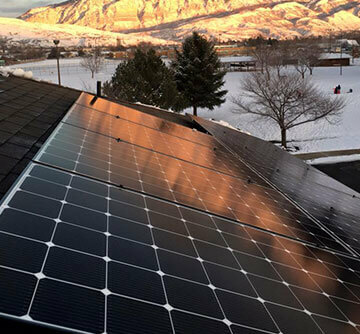 Start helping the environment and fight the Utah inversions today by going solar! We provide all clients with real time solar production monitoring that shows the equivalent energy impacts of their solar array. For example, based off a home that produces 5,000 KWh of solar energy a year. 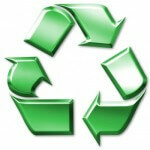 Click HERE to see real time environmental benefits for one of our clients. 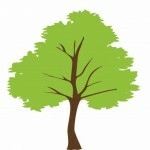 Your solar energy produced is equivalent to planting 92 trees a year. Environmental Impact Over 30 Years Your solar energy produced is equivalent to 37 tons of waste recycled rather than put in a landfill. 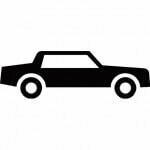 Your solar energy produced is equivalent to taking 20 cars off the road for a year. Have you ever thought what it would be like to produce your own electricity? Once Redstone Solar installs your Solar Photovoltaic system, your home will start to generate power immediately and start to lower or eliminate your electricity bill. Every household consumes a different amount of electricity daily, that is why it is important to have Redstone Solar design the correct system for your home. By installing solar panels on your home you will still be able to draw power from the utility grid, but your new system will allow you to avoid higher priced electricity and stay in the lowest priced energy tiers. If your new solar system generates more power than your household consumes, the excess power you generated flows back into the utility grid. If you generate more power than you use in a month, the power company will typically allow you to “bank” the excess production for later consumption. The great thing about having a “grid-tied” system is that there is no need for expensive batteries that will inherently wear out- the excess power is instantly used by your neighbors connected to the electrical grid. Redstone Solar will always design and install the highest quality solar systems. All of our panels come with extensive 25 year warranties. We monitor your system daily. If for some reason you are not producing the expect electricity, we will notify you and send out our service team to inspect the equipment. With Redstone Solar you will see significant savings on your electric bill from day one and throughout the entire life of your system. This brings peace of mind that if power rates continue to rise (which they will) your investment is only improving over time. According to the U.S. Energy and Information Administration the cost of electricity has risen and will continue to rise year after year. By installing a new Solar Photovoltaic System you will be able to avoid these price increases and keep your electrical costs low while everyone else sees their costs go up. Now is the time to switch to clean energy and start seeing a lower electricity bill every month! 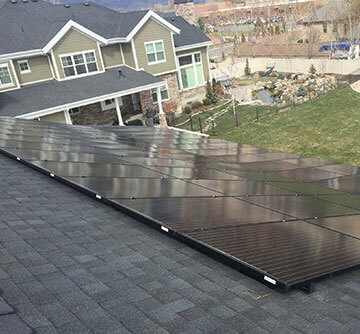 With the rising cost of energy; federal, state and local government agencies are offering tax credits and rebates for homeowners that choose to install a solar energy system on their home. All of the potential credits and rebates can drastically reduce your cost to install your new solar energy system. The federal government allows you to deduct 30% of your solar energy cost from your federal taxes through an investment tax credit (ITC). A qualified CPA can help you through the paperwork during tax season to make sure you get the full value of your investment. 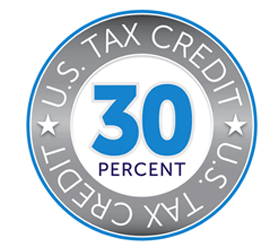 The 30% federal solar tax credit is calculated off the total cost of the solar system installed on your home. For example, a homeowner installing a $20,000 solar energy system would receive a $6,000 federal solar tax credit. The federal solar tax credit expires on December 31, 2016 and applies to both principle residences and second homes. In addition to the federal tax credit, the State of Utah offers a 25% credit against the total system cost, with a cap of $2,000. 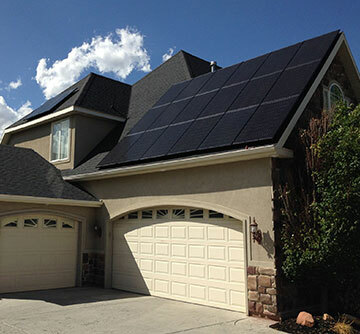 Most clients max out the Utah Solar Tax Credit. The State of Utah has recently updated their procedures for the Renewable Energy Credit and we are dedicated to helping you through the paper work. Filling out all the required documentation to receive the federal and state rebates can be confusing and time consuming. At Redstone Solar, we are committed to helping you receive the most out of your solar energy system. We will walk you thorough the process to fill out and receive your rebates. Contact us today to see how much you can save on your utility bill by switching to solar energy, as well as the amount of federal and state rebates you can expect to receive. Once a year, Rocky Mountain Power draws names for a solar power lottery. For the 2015 year, a small handful of lucky customers are selected to receive up to $4,600 towards the installation of a residential solar array. Incentives are also available for small non-residential power customers. These incentives greatly enhance the financial returns for the selected customers. Contact us today to learn how you can get your name entered in the lottery. Click HERE to get signed up for this years Rock Mountain Power solar lottery!